Based in the picturesque spa town of Fiuggi, 60km southeast of Rome, you are ideally placed to visit the incomparable cities of Rome and Perugia and the historic town of Assisi. Umbria’s green valleys and mountains form a pristine backdrop to the resplendent art city of Perugia, while Assisi, birthplace of St. Francis, is one of the world’s most cherished places of pilgrimage. 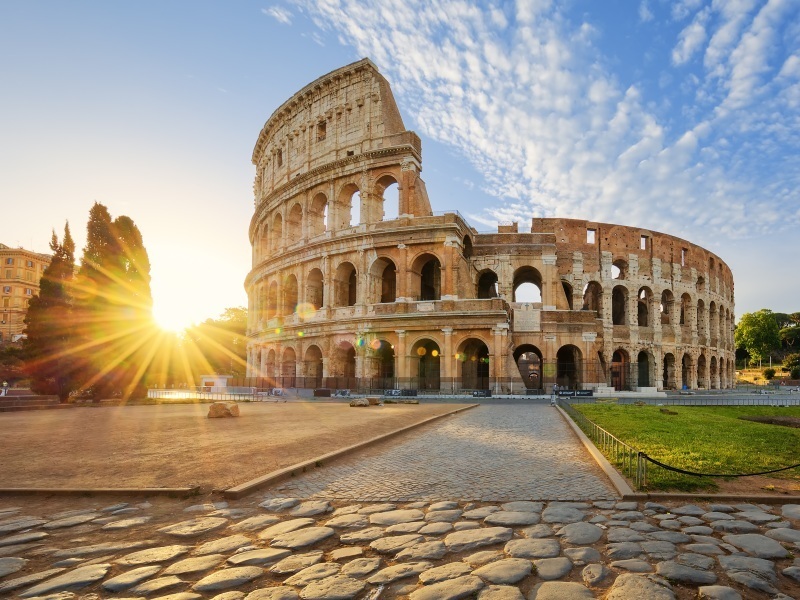 On expertly guided tours of the ‘Eternal City’, take in famous landmarks such as the Colosseum and the iconic Trevi fountain, and enjoy a memorable visit to the Vatican – viewing St Peter’s Basilica, the Vatican Museums and the revered Sistine Chapel. This great value holiday offers the perfect combination of relaxation and sightseeing, in some of Italy’s most outstanding locations.